Today’s Smash Bros. 4 update welcomes a returning fighter who made his first appearance in Brawl. 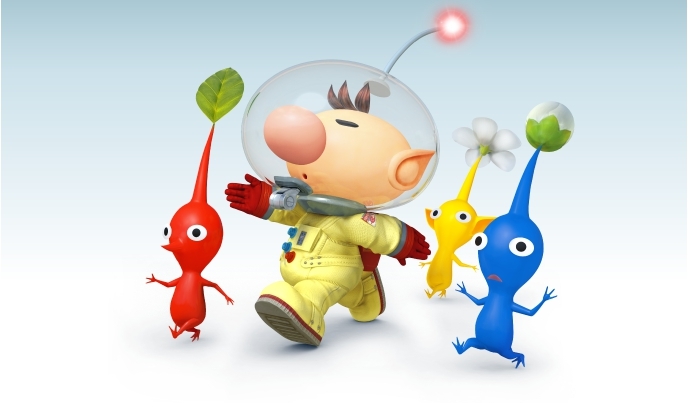 Captain Olimar from the Pikmin series has returned to wallop his opponents with the Pikmin he plucks from the ground. Some wondered if he would be replaced since Pikmin 3 features three new characters, none of which were Olimar. It looks like that question’s been answered. However Pikmin 3 does feature some new Pikmin, like the Rock one. 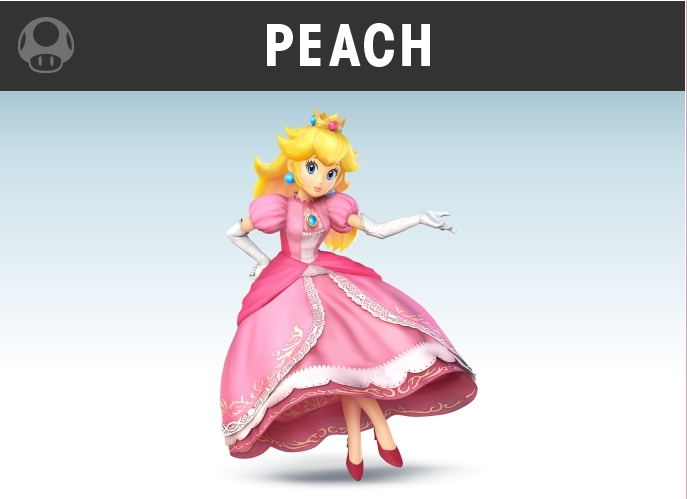 While it’s not shown in the screenshots on the Smash Bros. 4 site, one wonders if these new ones will be pluckable. 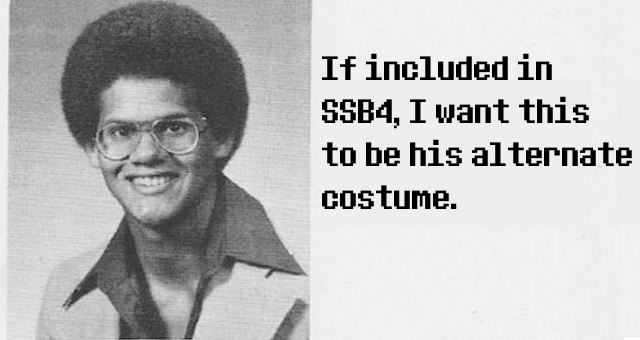 Super Smash Bros. 4. Wii U/3DS is scheduled to release sometime in 2014. 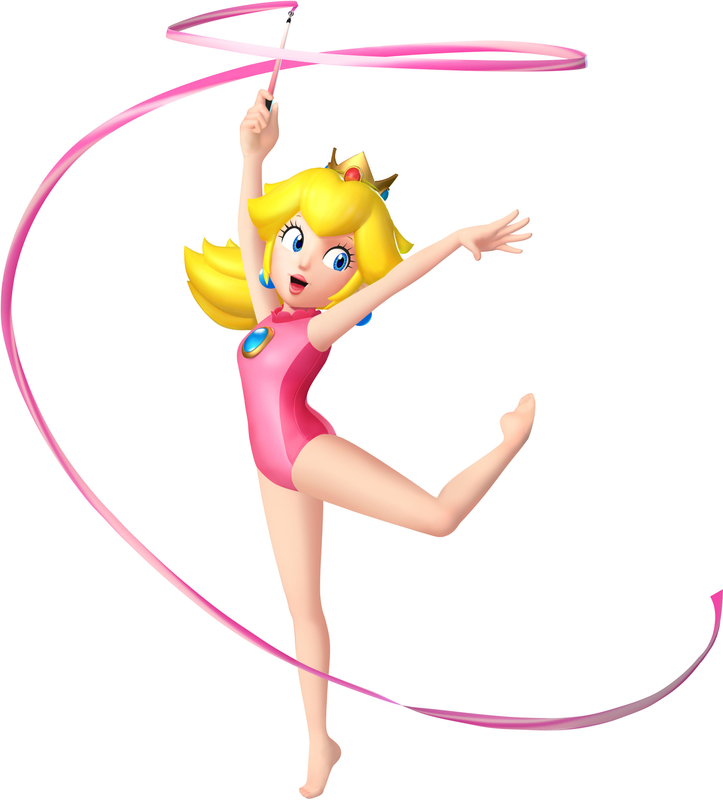 This entry was posted in Gaming News and tagged Olimar, Pikmin, sakurai, Smash 4, smash bros., SSB4, super smash bros, Super Smash Bros 4 on July 12, 2013 by Steven T..
Well things are certainly going a differently at the house of Mario. 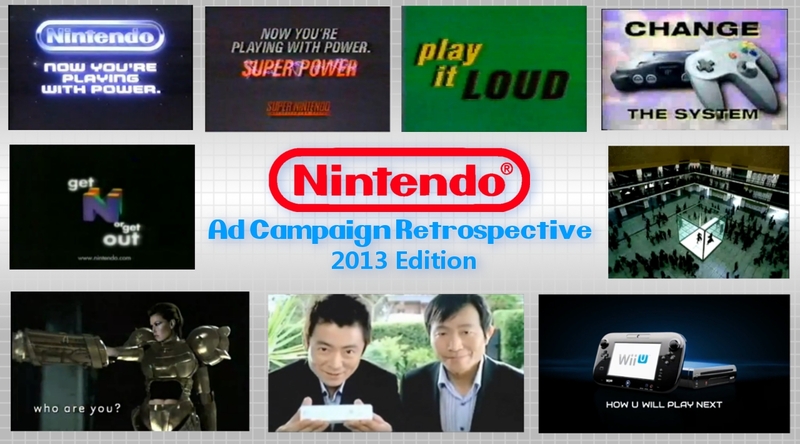 Instead of having a press conference, Nintendo is holding a Direct broadcast showcasing what’s to come for the Wii U. The Wii U so far has had a very sluggish year with barely any games released for the console. However, will this be the Direct that turns things around for Nintendo? 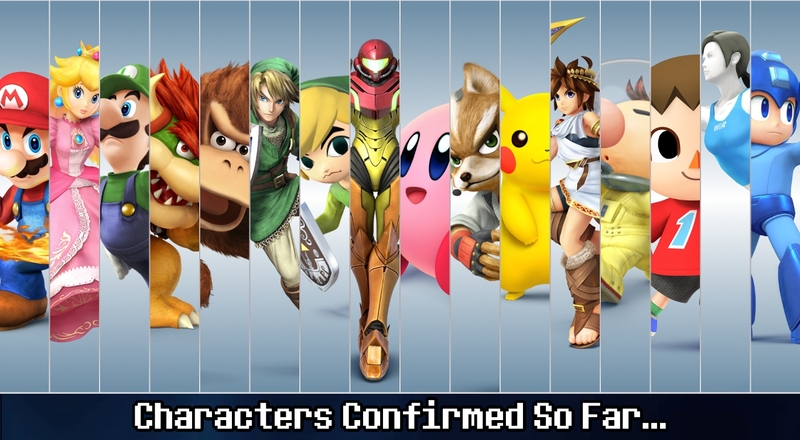 They did confirm that the next Super Smash Bros. will be shown. What about that mysterious “X” game from earlier this year? And what about Retro Studios’ newest game? All will be known today. The Nintendo Direct Broadcast will begin at 10:00AM. The above embed is a live reaction of us watching the broadcast. This entry was posted in E3 2013 and tagged E3, E3 2013, Live reaction, Livestream, nintendo, nintendo direct, super smash bros on June 11, 2013 by Steven T.. In this episode of the podcast, we stick to our word and talk about Story Modes in fighting games. Afterward, we talk about how relevant E3 is to the the community and industry in this day and age. This entry was posted in Podcasts and tagged Blazblue, E3, fighting games, Mortal Kombat, playstation all-stars, story modes, Street Fighter IV, super smash bros on May 8, 2013 by TheWiredFishStaff. Earthbound Is Now U.S. Virtual Console Bound! Sorry for the pun, but it had to happen. 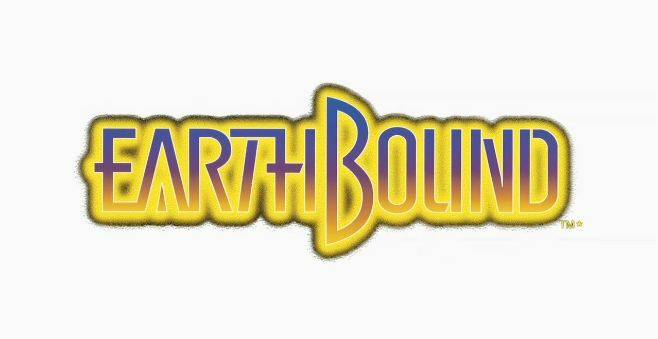 Late this morning, Satoru Iwata in the latest Nintendo Direct announced that Earthbound will be headed to the North American Wii U Virtual Console by the end of this year. This news came as a result of North American fans practically bombarding the Mother 2 Miiverse with pleas of a U.S. release when it launched in Japan in March. Earthbound (known as Mother 2 in Japan) was a commercial flop when it launched back on the SNES, leading Nintendo to ignore markets outside Japan whenever games in this series popped up. This also lead to Earthbound 2 (aka Mother 3) never getting launched here either. However, the series has gained a passionate cult following, clamoring for some kind of release in this series. It also helped that Ness, the main character of Earthbound, was something of a mainstay in the Super Smash Bros. series and helped give exposure to the game he came from (like Marth and Roy for Fire Emblem). Some, including myself, want to get into this game to see what all the hubbub is about. Unfortunately, the asking price for the cartridge alone is well into the $100+ range online. Maybe those assholes can lower the price now. No word yet if the music will be changed since many fans believed it was the many music samples that prevented a re-release in the U.S. But now, more of the U.S. can finally play an RPG that some call one of the best RPGs of all time. This entry was posted in Gaming News and tagged Earthbound, Mother 2, Mr. Saturn, Ness, nintendo, Paula, satoru iwata, Shigesato Itoi, super smash bros, virtual console, wii u on April 17, 2013 by Steven T..
Ahoy! In this episode, we talk about the Colorado shooting hand how this could affect general geek culture. Then we dig into EA Origin boss talking crap about Steam Sales. 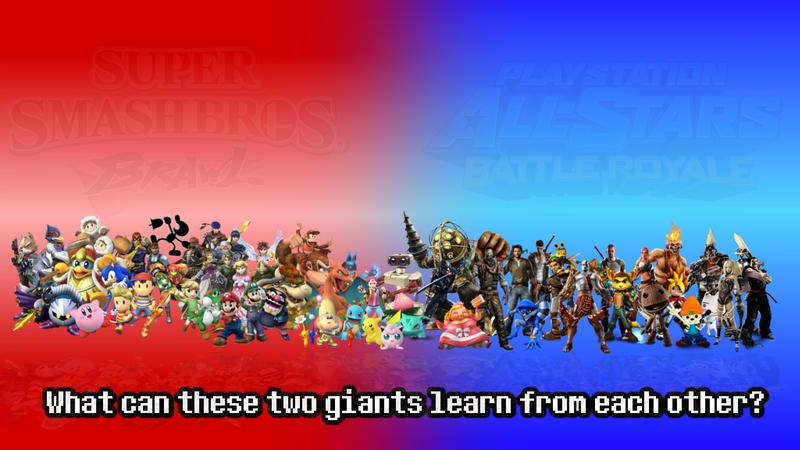 And finally we talk about what characters we want to see in the next Super Smash Bros. and Playstation All-Stars. Time table of contents and part 2 after the break. 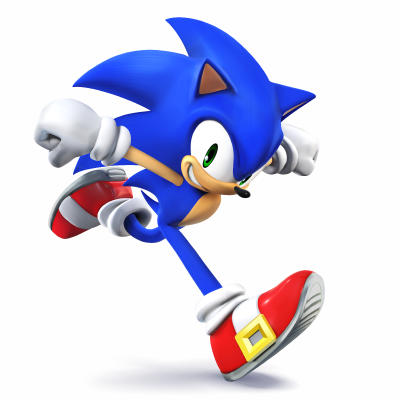 This entry was posted in Podcasts and tagged aurora, colorado, ea, EA Origin, james holmes, nintendo, playstation all-stars battle royale, PSAS, Sony, SSB, Steam, super smash bros on August 16, 2012 by Steven T..